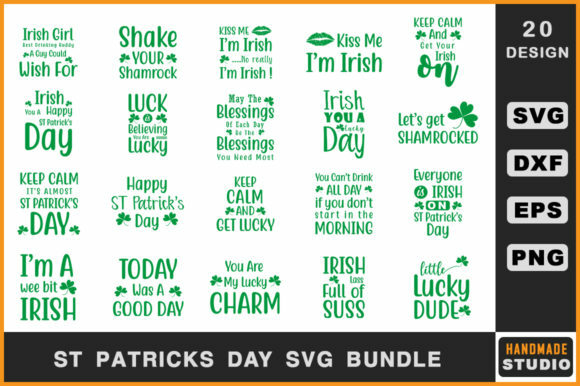 This bundle is perfect for ST Patrick’s Day! – Kiss me i’m Irish ….No really i’m Irish ! Possible uses for the files include: paper crafts, invitations, photos, cards, vinyl, decals, scrap booking, card making, t-shirts, mugs, and can be used for Silhouette and Cricut cutting machines!